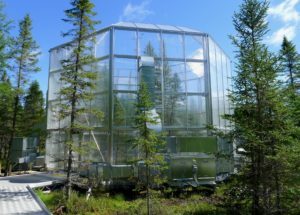 New findings published in the journal Nature by Ecoss researcher Andrew Richardson offer some of the first experiment-based evidence that a warmer world will significantly shift ecosystem-wide growing seasons, putting plants at higher risk during extreme temperature swings. 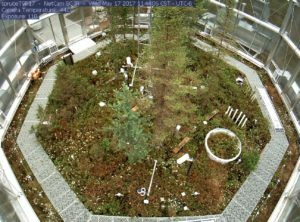 Richardson and a team of collaborators conducted a unique experiment in boreal forests showing that warmer temperatures triggered earlier springs and delayed the onset of fall—lengthening the growing season by three weeks or more. Surprisingly, the longer growing season increased the vegetation’s vulnerability to frost events. 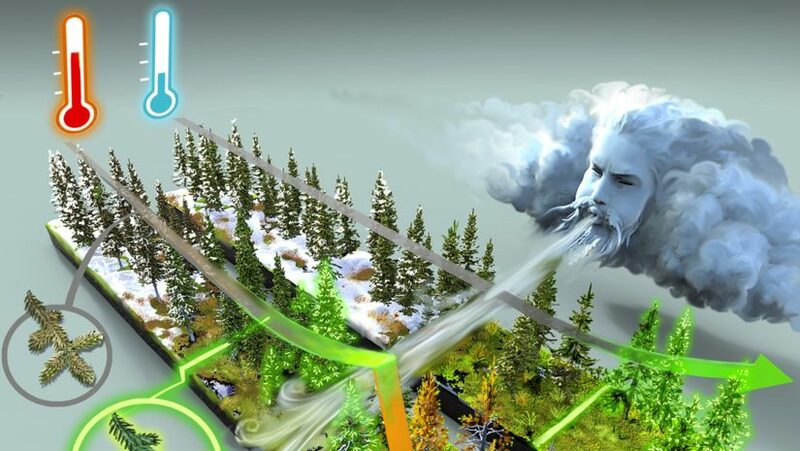 Read the full NAU News article here and a behind the scene blog post written by Andrew Richardson.